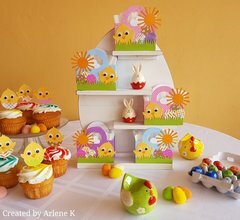 This Easter, give your friends and family a gift they can enjoy for years to come. 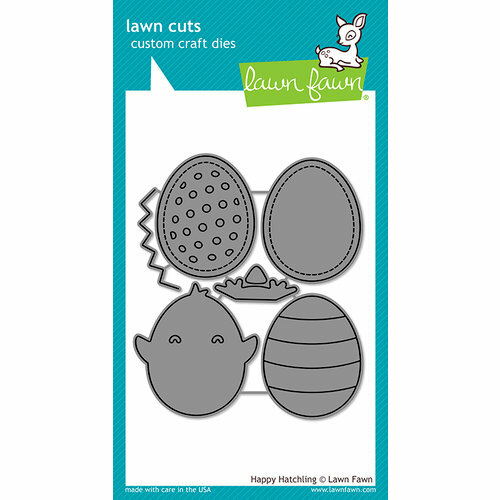 The Lawn Fawn Happy Hatchling Lawn Cuts Dies are made of thin metal, which allows you to create incredible crafts. 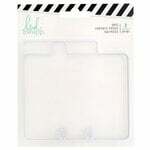 They work with most die cutting machines. 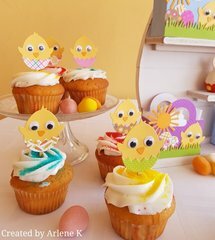 Dies range in size from approximately: 0.5" x 1.625" - 2" x 2"
This die set makes cute little chicks and eggs and is so easy to do. Just cut out and piece together. 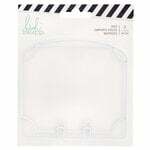 I'm going to use it for a scrapbook page. 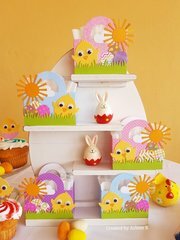 Excited to use these for my Easter cards - the dies are so cute!